Plantation Shutters Alton by Just Shutters. Offering the finest quality shutters in Alton (and surrounding areas) at unbeatable value. Call us today on 01962 670157 to start your Just Shutters journey. 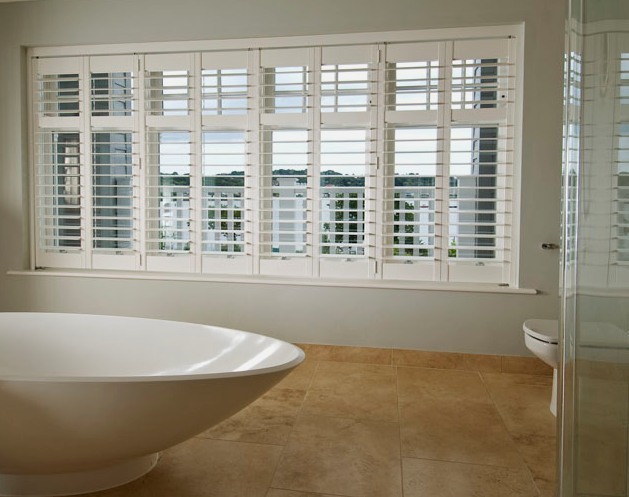 Just Shutters have been providing the widest range and finest choice of Plantation Shutters since 2006. 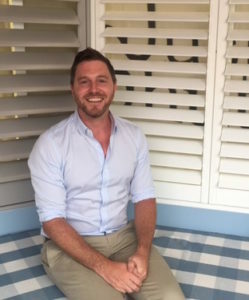 Growing from local family roots, we have expanded our Just Shutters team with individual local expert business owners who are dedicated to bringing the Just Shutters quality, service and guarantee to their region. Rob Wardle, Hampshire’s dedicated shutter expert, has an eye for detail and accepting nothing less than perfection. He also has a passion for working with people to ensure their homes really work for them and reflect their sense of style. Shutters offer an unsurpassed versatility and combine effortless chic and designer looks with practical living. Shutters require no laundering or maintenance, they offer privacy and peace of mind. Additionally they do not hold mould, mildew and allergens like fabrics and untreated wood. Furthermore they are child safe with no hanging pull cords. Hardwearing, shutters do not fade, bleach or warp in the sun, and so sure we are of their quality, our shutters come complete with a lifetime guarantee! With an unsurpassed reputation and the widest range of shutters available in the UK, we would be delighted to help you further: Call us on 01962 670157.